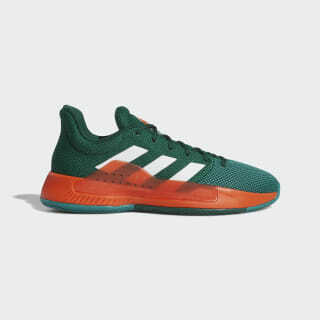 Low top B-ball shoes designed for University of Miami fans. 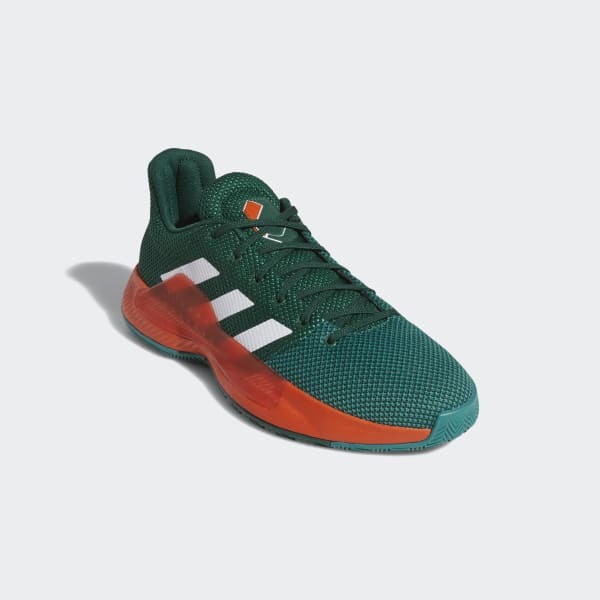 Represent the Hurricanes every time they hit the hardwood. Built for agility, these low top basketball shoes have a textile upper with a cushioned collar for enhanced ankle support. Responsive cushioning in the midsole lets you hustle up and down the court in comfort. A TPU overlay offers lateral stability for quick side-to-side movement. The herringbone outsole provides extra grip as you cut and pivot to the basket.